Increase your global reach and improve IT efficiency through strategically located, highly automated datacenter facilities throughout the world. Our network is handled by the top of the line Juniper, Cisco and Dell edge routers and aggregated through Cisco and Juniper switches. Our servers operate in state of the art carrier-neutral datacenters that offer full redundancy on all routers, and use multiple quality Tier1 transit providers, a along with numerous private peering partners. Each of our facilities runs more than 500 Gbps of transit and peering capacity. 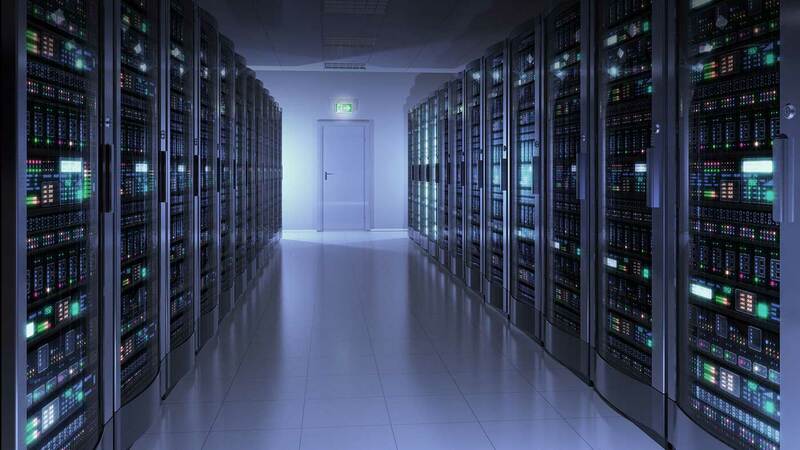 All datacenters we work with maintain multiple power feeds, fiber links, dedicated generators, and battery backup. They are built from industry-leading hardware and equipment, ensuring the highest level of performance, reliability, and interoperability. Electricity outages are prevented by N+1 redundant UPS-supported supplies with battery backup cooling resource that guarantees maximum uptime for our clients mission critical applications and services. 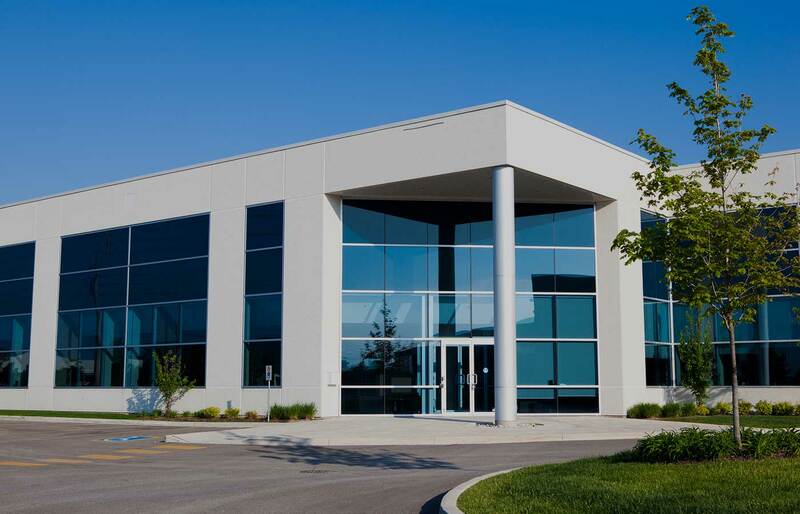 Our partner datacenters facilities use enterprise-level access control, constant monitoring and complex network of security systems such us: CCTV cameras, VESDA fire detection, zoned-access control keys, 24/7 alarm monitoring, Electronic and biometric scan, Perimeter electric fencing. All facility locations access is restricted by security badge control system, video surveillance and security personnel 24/7 on-site and are heavily secured against all possible threats, ensuring minimum risk and maximum uptime for your mission-critical applications. Strategic locations, premium connectivity and maximum security. Choose the enterprise-class facilities next to you for the best loading times! 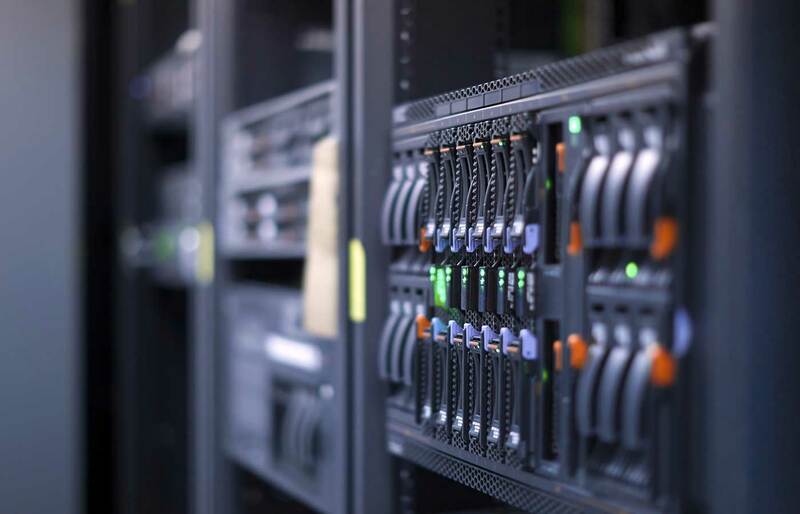 ETNHost operates out of 4 carrier-grade datacenters, where we maintain our own private colocation space, running our own dedicated infrastructure. Each datacenter is chosen for geographic significance and away from any potential natural disasters. Strategically placed data centers in Amsterdam give you access to key markets from facilities with the highest specifications. A purpose-built concrete and steel facility, AMS1 is designed for resilience. Redundant network capabilities and disaster recovery rooms ensure your business continuity in case of emergency. 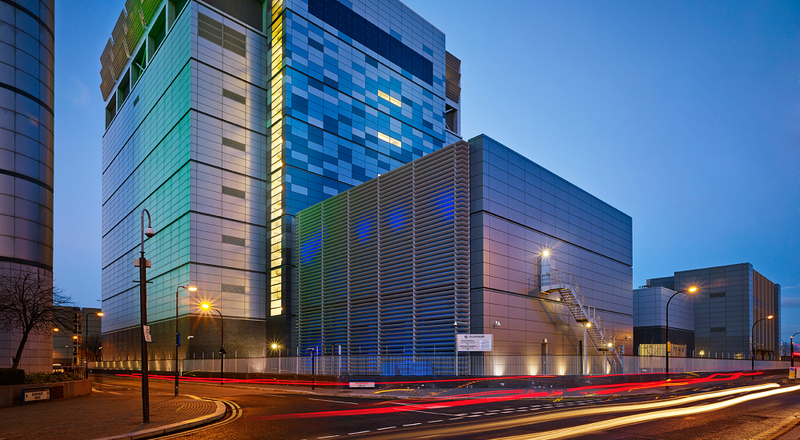 State-of-the-art, purpose-built datacenters give you the best in performance, security and reliability. With its ultra-low PUE, redundant 2N dedicated power and cooling infrastructure, AMS1 is one of the greenest data centers in the region. Direct connections to one of the largest Internet exchanges in the world with the AMS-IX and NL-IX through local PoPs. Available power - Up to 65 MW. Diesel Generators - 16× 1540 kVA (N+2). Build according to Tier III+ standards. Strategically located only 3km from central Frankfurt, Germany’s major financial and telecommunications district, the Tier 3 datacenter provides one of the largest housing facilities in Germany with reliable environmental controlling systems and scalable power options. Direct connections to Europe’s second largest Internet exchange, the DE-CIX with over 400 international and domestic ISPs. Power to rack up to 8kW with higher scalable options. N+1 redundant UPS-supported supplies with battery backup. Up to 21MVA uninterruptible emergency power. The datacenter meets the Tier 3 classification with optional multi-tier allocated areas. Located within the heart of Europe's center of global finance - London's Square Mile, the center offers a combined net capacity of 1,520 m² (16,000 ft²) of high quality, resilient and secure space, across 4 separate data halls. Dual independent power feeds, backed up by dual battery string Uninterrupted Power Supplies (UPS) systems (deployed as standard). Diesel Generators - 6 x 500 kVA UPS (N+1). Available power - 4 x 1MW Generators. Our US-based datacenter is strategically located in Dallas, Texas. It offers excellent connectivity for the Central and South America, although it is also suitable for users all over the United States and even Canada. All core routing and distribution are Juniper and Cisco grade Bandwidth Providers Psychz has chosen the best of the best in means of bandwidth providers, in order to provide high network efficiency and full redundancy. As an enterprise-class datacenter, it is also designed with a complex security network, including CCTV monitoring and biometric access control. The datacenter utilize Tier-1 multi-homed providers, running on full fiber. Premium connectivity with access to multiple major local and international network operators. Our servers operate in state of the art carrier-neutral datacenters that offer full redundancy on all routers, and use multiple quality Tier1 transit providers, as well as private and public peering. Our partner datacenters are based on two different continents. Strategically placed in Amsterdam, Frankfurt, London and Dallas, these data centers give you access to key markets from facilities with the highest specifications. Find a location next to you and your visitors for better loading time of your websites. An optimized IT infrastructure goes hand-in-hand with sustainability, minimizing long-term environmental impact. We believe it is our responsibility – to ourselves, our customers, and the wider world – to do everything we can to make our servers as sustainable as possible, and maximize their energy efficiency. All faclity infrastructure is protected by different enterprise-class security layers. This includes multi-level clearance, biometric access control, 100% CCTV coverage, 24/7/365 trained guards and more. Fully compliant with the latest security policies and audit guidelines, our partner datacanters take a meticulous approach ensuring that your private data stays private, and is protected at all times. ETNHost is committed to working with secure datacenters that meet the highest standards possible and compliance needs of businesses today. External auditing validates that our partner datacenters maintain stringent compliance standards for data center operations, security and reliability. 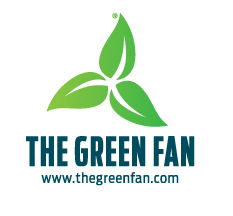 Our datacenters are part of the Green Fan Program - group of companies that are actively contributing to the reduction of CO2 and support the climate-neutral environment by maintaining a low carbon footprint, using the free cooling concept and major energy savings. Now that you got a cleared view of our infrastructure, let's find out what we can do together!